The KRRO is here at Aloha PC! 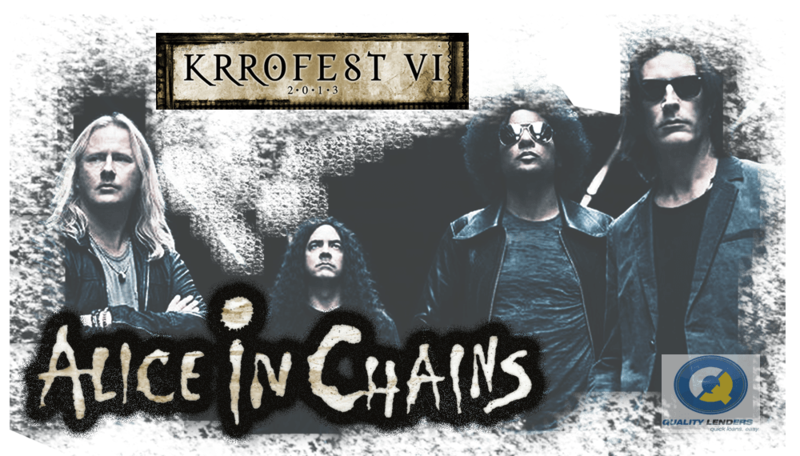 We are giving away tickets to KRROFEST. Stop in before 6pm to get your name in! 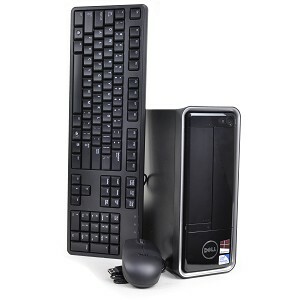 This Dell Inspiron 660s Pentium G645 2.9 GHz Slim Form Factor Desktop PC packs a punch for its small size! Breeze through applications thanks to the powerful Intel Pentium G645 2.9 GHz dual-core processor and 4 GB of DDR3 RAM. Microsoft Windows 8 64-bit is already pre-loaded on the large capacity 500 GB SATA hard drive. Plus, there’s extra space for other software applications. This system is downgrade-able to Windows 7. So don’t let Windows 8 scare you off. Backup data on DVD and CD media with the DVD±RW drive. With integrated Intel HD graphics and integrated audio, you’ll experience rich graphics and premium sound! Connect to a high speed network with the integrated 10/100/1000 Gigabit Ethernet LAN or go wireless with the included Dell DW1506 Wireless-N mini-card. Transfer and share the photos from SD, MMC, MS and xD-Picture flash cards with the 8-in-1 media card reader. Expand this system’s capabilities via its PCI Express slots. SuperSpeed USB 3.0 and USB 2.0 ports are provided for attaching peripherals plus it features HDMI out for connecting high resolution digital displays and even HDTVs! A mouse and keyboard are included! Just add the monitor and plug it in! We have three in stock as of this post. Systems this good don’t last long on our shelves so Stop in for your Dell Inspiron 660s Pentium G645 2.9 GHz Slim Form Factor Desktop PC today! KRRO will be here giving away tickets to KRROfest! Join us Friday 4/19 4pm to 6pm. Get your computer fixed grab an authentic taco from Taqueria Sanchez, and enter for a chance to win tickets to KRROfest! 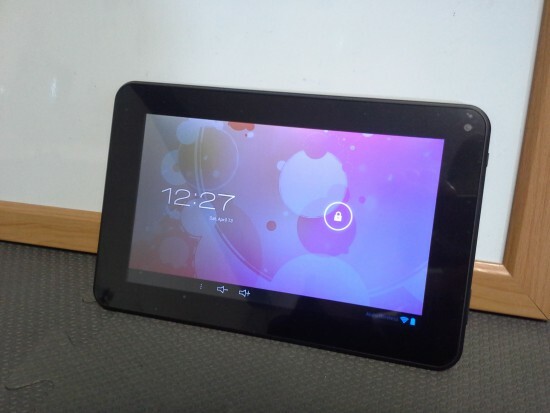 We now have 7″ Android Tablets! they are really snappy and great to hold in your hand. We have one available as of right now. let us know if this is something you are interested in and we will stock more. There seems to be a buzz around the internet right now about an event Facebook is having soon. Everyone seems to think that they will announce a piece of hardware dedicated to the Facebook service. To me it seems very Chrome book like. What I mean by that is they are dedicating an otherwise fully functional android phone to one Android app. That app being their updated Facebook android app. There has been a phone in the past made by HTC that had a dedicated Facebook button that launched the pre-installed Facebook app. I myself don’t know how popular this phone was. I think they are pounding the consumer door once again because they believe that today’s consumer has a need for a dedicated Facebook device. I quite honestly think they are wrong. People are looking for unity these days. They want devices that can give them access to as many services as possible, not lock them into one service. That device would be about as useful as the pricey Sony mp3 player I got about 3 years ago. No ability to do anything other than music. Great for a minute until you want to do something else. Then the device gets put on the shelf never to be seen again because it cant do anything else. I don’t hold out much excitement or hope for this device. 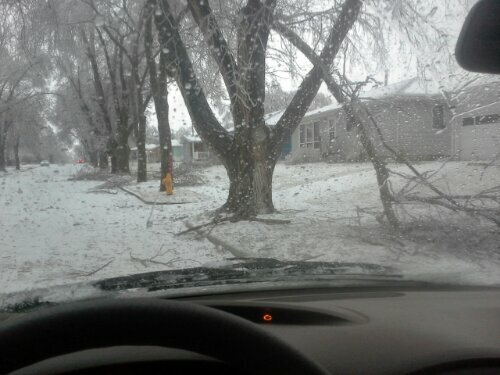 Google Glass seems more realistic in comparison to this sad story. Here is a great bit on the leaked version of windows which Microsoft has confirmed is a test build of updates to come.